Vinyl windows are an excellent option if you are planning to get windows installed for your new construction or need to replace the ones in your existing residential property. This is because of many reasons. 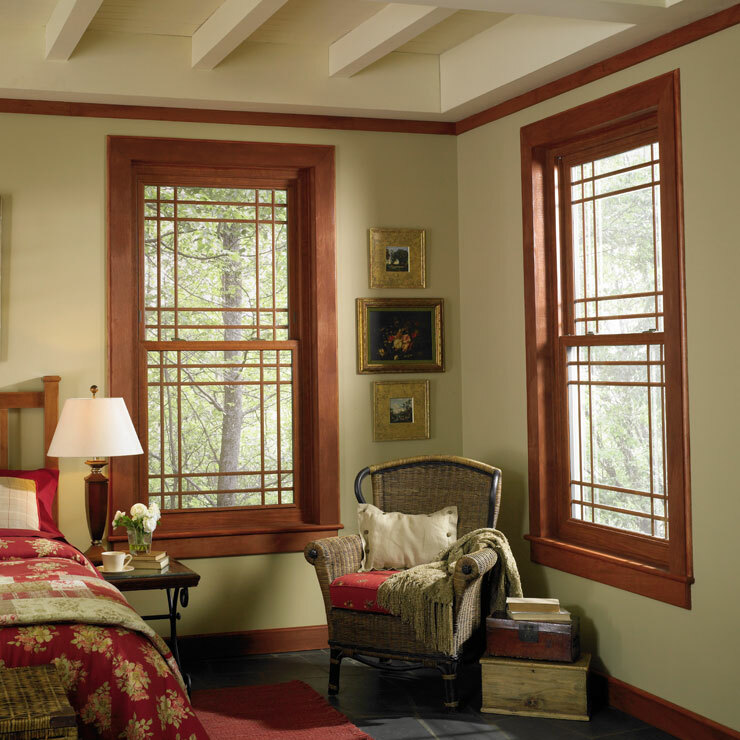 Vinyl replacement windows offer several advantages over the other options. 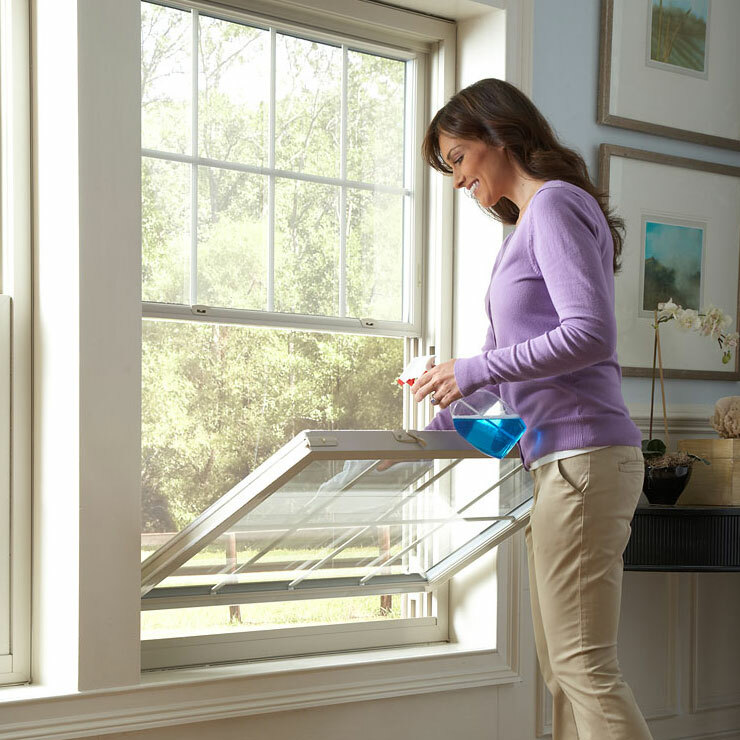 If you want to enjoy the no-hassle use of attractive, long-lasting energy efficient windows, go with vinyl replacement windows. 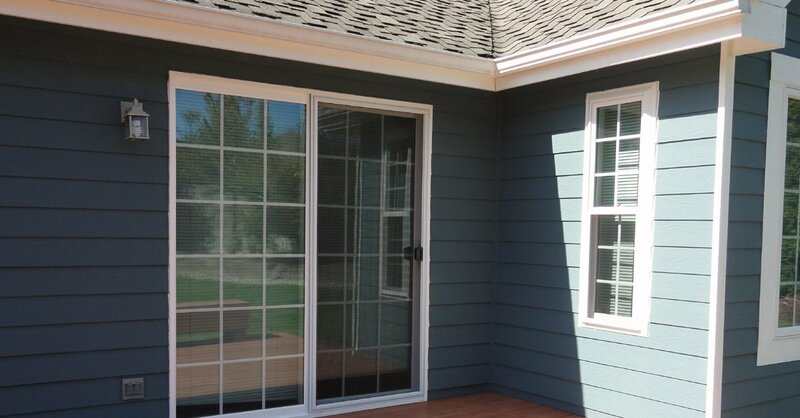 You can call upon Builders Service Company to supply and install vinyl windows in your Cathlamet home. 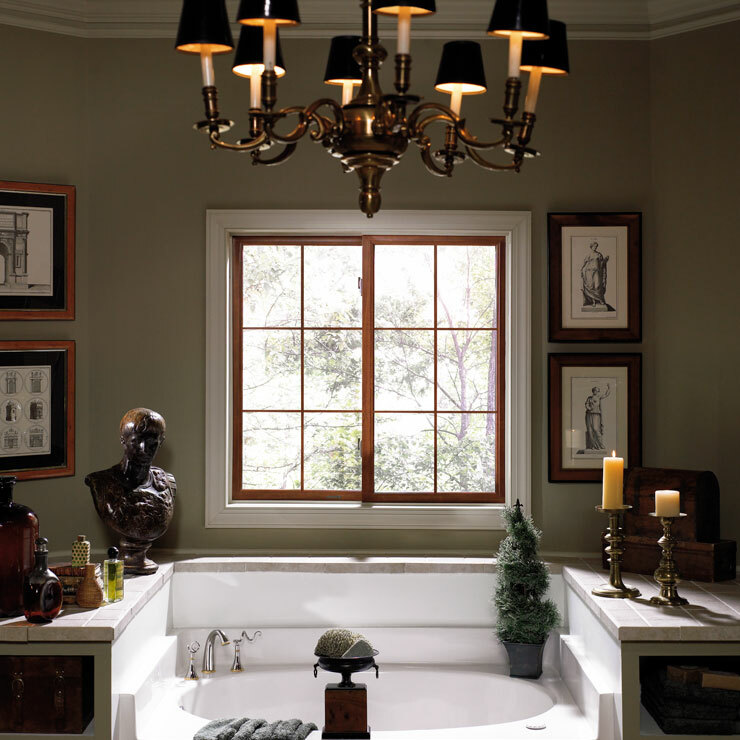 We are the exclusive vendor and installer of Premium Preservation Windows, which are some of the finest quality vinyl window products on the market. 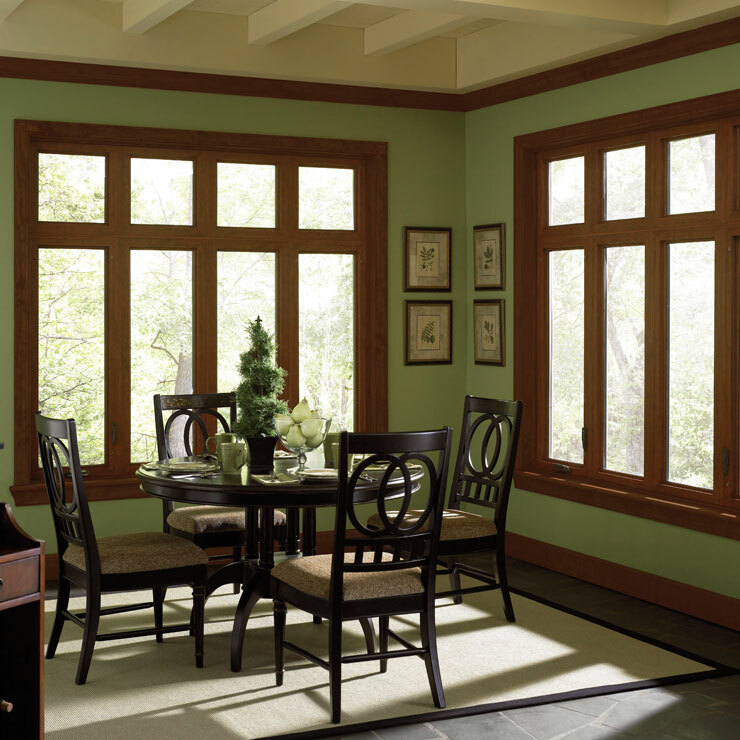 Call us today to learn more about vinyl windows cost and schedule an in-home consultation. 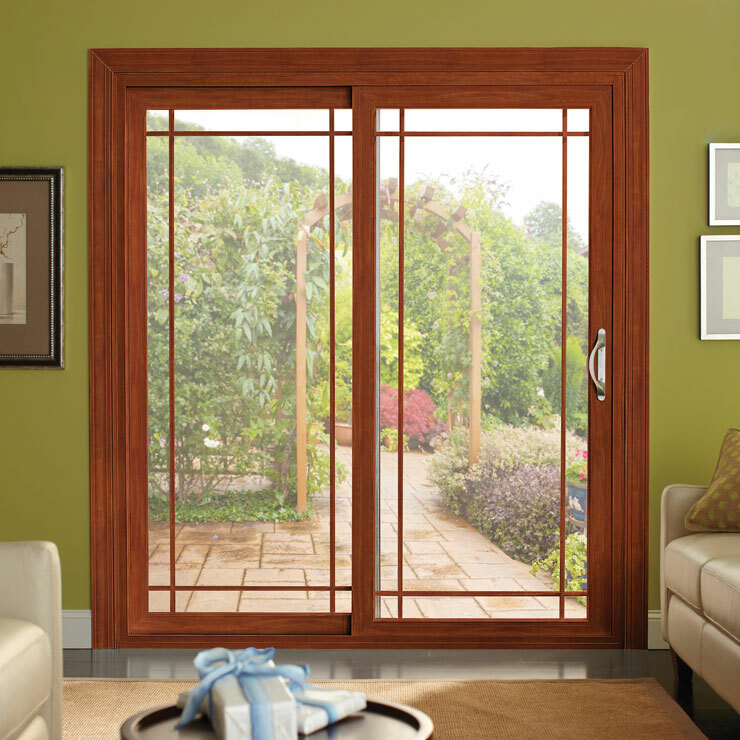 The smart and environmentally conscious people who are interested in increasing the thermal efficiency of their property, have a comfortable living space and make substantial money savings call us to install vinyl energy efficient windows in their Cathlamet home. 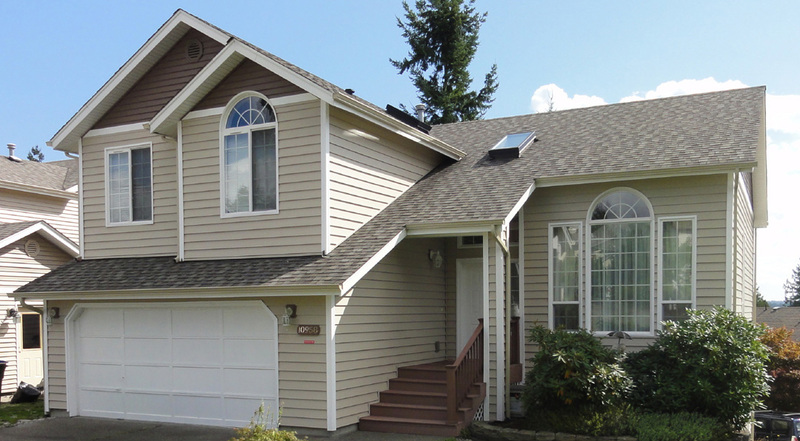 Vinyl Replacement Windows in Cathlamet - Why Choose Us? 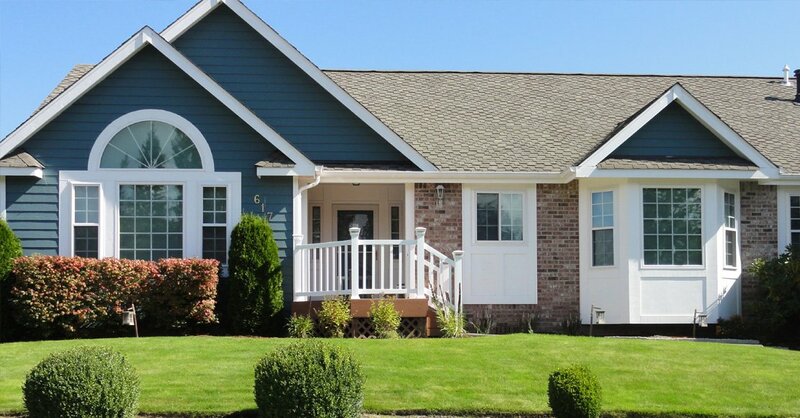 There may be many contractors offering vinyl replacement windows in the Cathlamet area. Come to us if you want not only high-quality vinyl windows for your home improvement project but also a pleasant and thoroughly satisfying experience with the entire job. No wonder our family owned and operated company is a trusted source for premium vinyl windows in this region. 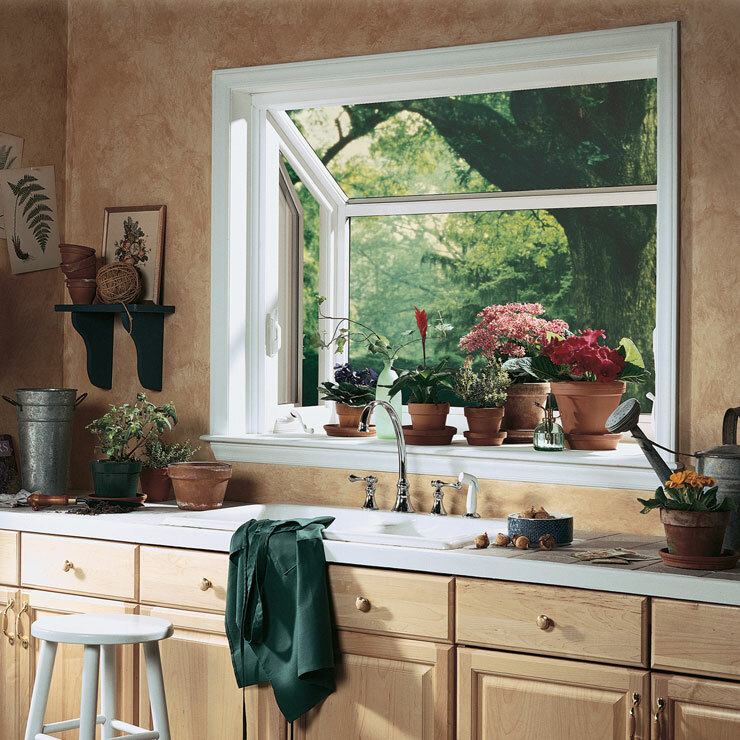 Looking for energy efficient windows? 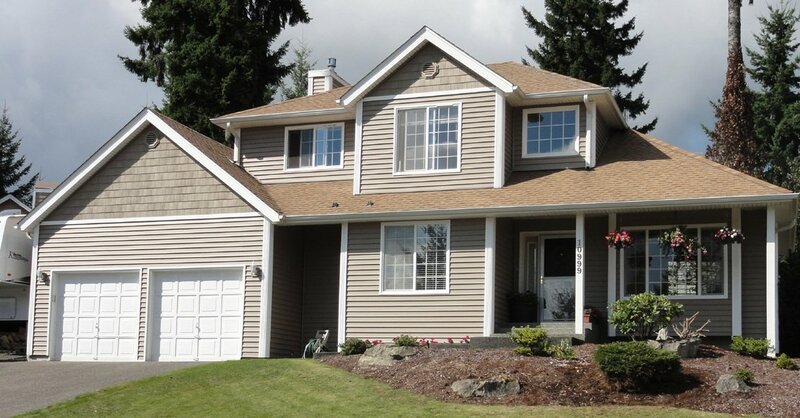 Want vinyl replacement windows for your Cathlamet home? 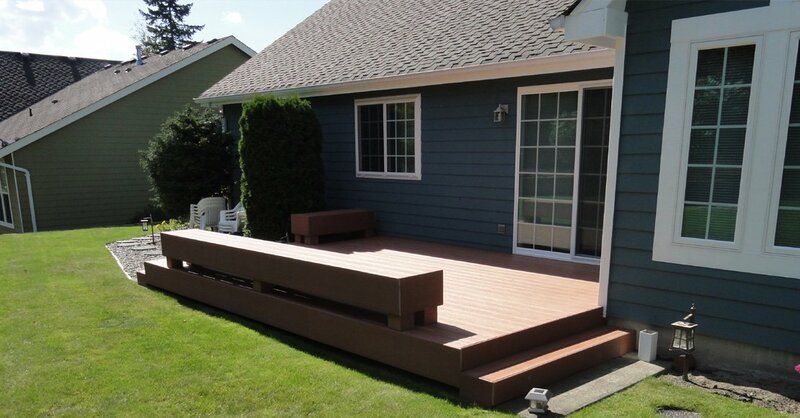 Get in touch with Builders Service Company. 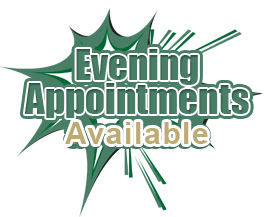 Call (888) 980-8580.